Kinguin Mafiaで最大 $0.45 が稼げます ! 詳細はこちら! Requires the base game Space Hulk Ascension on Steam in order to play. Imperial Fists generate less heat on their bolters and sergeants have the option to carry a single Tarantula into combat. They have a high defense bonus of +10, but have sacrificed the ability to use psychers. Tarantulas are automated sentry turrets equipped with a set of heavy bolters. 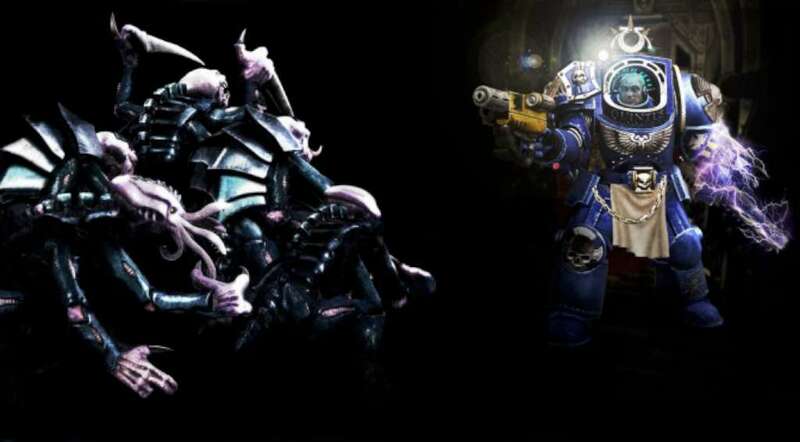 They will keep an area littered with dead Genestealers until the turret runs out of ammo or is destroyed. They come in 2 versions; one with 180 degree overwatch cone and low ammo count and the upgraded 360 degree vision and high ammo version. Shield of Retribution campaign contains 15-20 hours of additional gameplay with a brand new story. 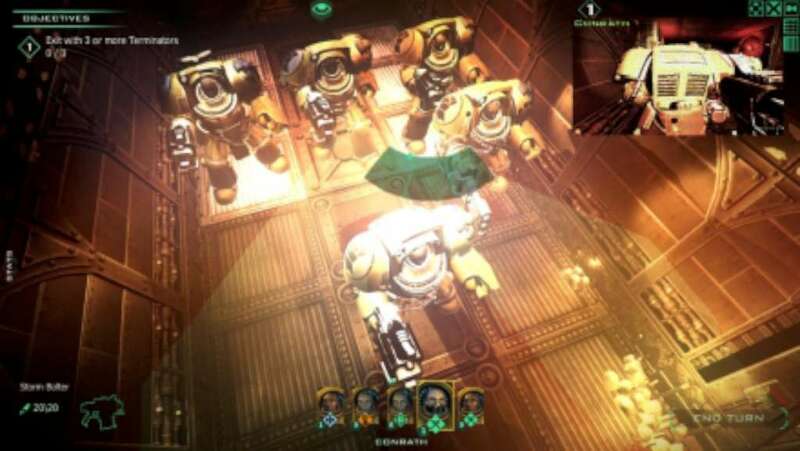 The missions are set up for the Imperial Fists and Tarantulas, but is perfectly playable with the other chapters. 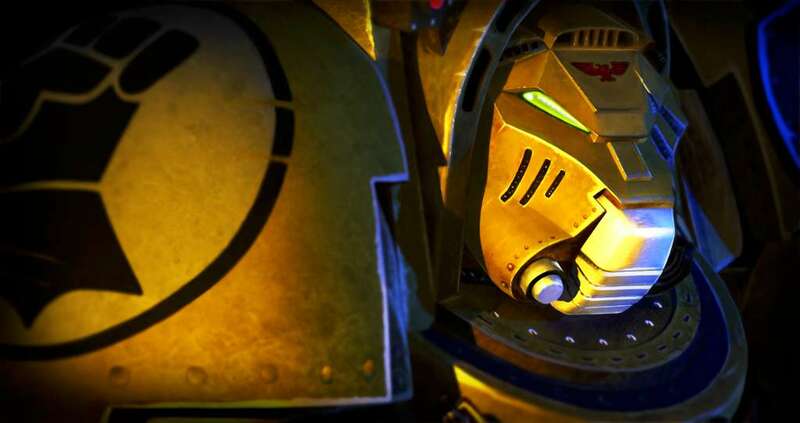 In this mission, the Imperial Fists discover an ancient Imperial vessel that has to be broken free and recovered.